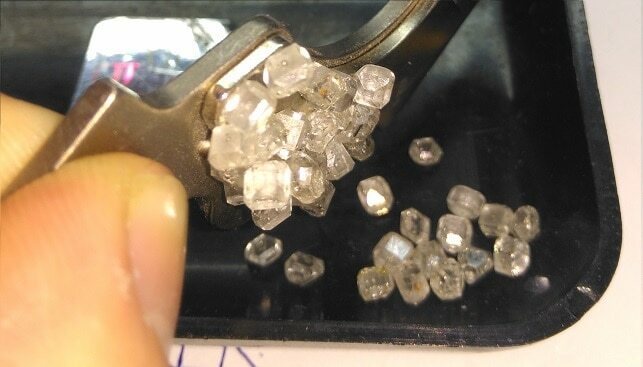 The US Federal Trade Commission (FTC) has sent warning letters to eight US companies, insisting that they distinguish in their advertisements between natural diamonds and lab-grown diamonds, Mining Weekly reports. The FTC sent the letters after finding cases where the eight companies advertised diamond jewellery “without clearly and conspicuously disclosing that the diamonds are laboratory-created,” according to the letter. 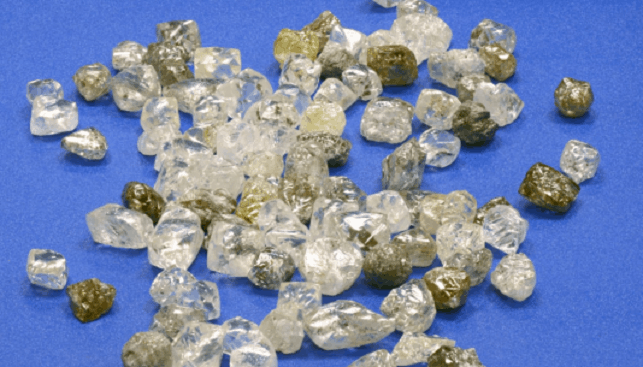 The FTC also asked the companies to review the use of “eco-friendly” or similar terms to describe diamonds made in a laboratory, writing: “It is highly unlikely that they can substantiate all reasonable interpretations of these claims”. 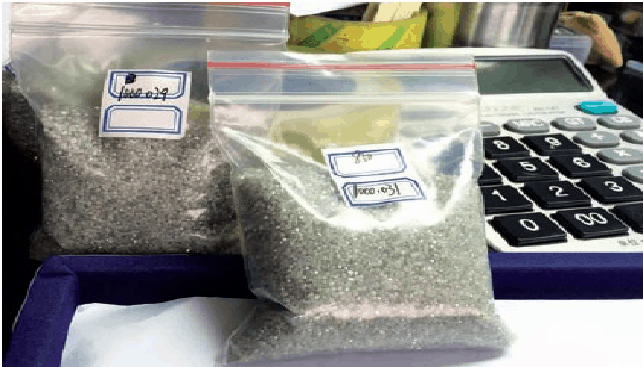 The Diamond Producers Association (DPA) said that it welcomes the FTC insistence on distinguishing between the stones. DPA’s CEO Jean-Marc Lieberherr said: “The DPA has for several months expressed serious concerns about misleading marketing communication and unsubstantiated eco claims coming from many laboratory grown diamond marketers”.